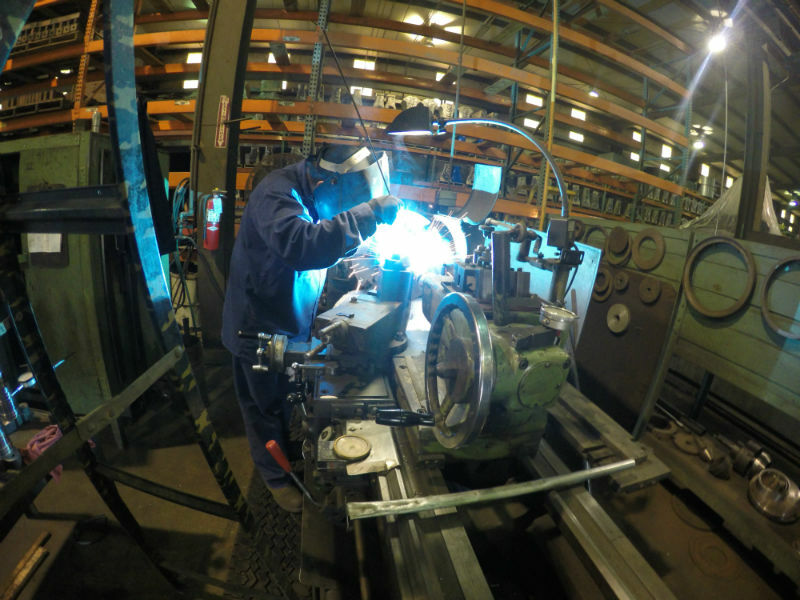 Our mission is to continuously make improvements, which enable us to anticipate and fulfill customer expectations. 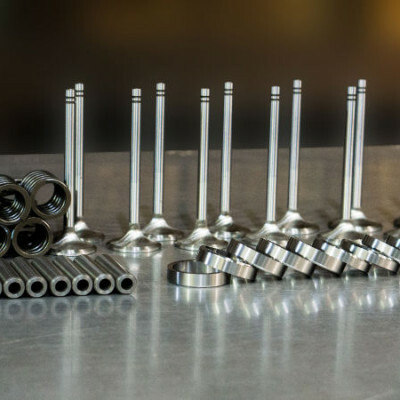 The Coastal Group is a multi-faceted engine component distribution and re-manufacturing company of quality, performance-engineered products for the oil and gas industry. 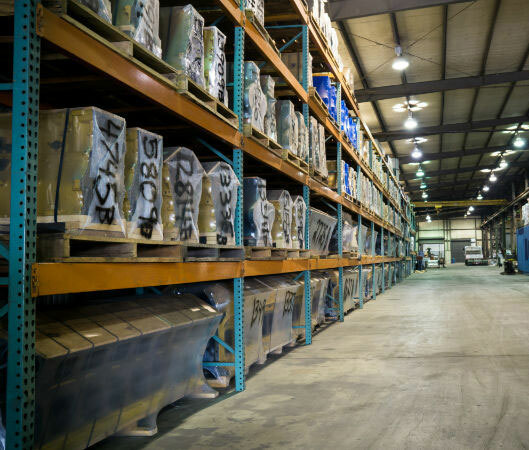 There are two Coastal manufacturing divisions and four warehouse facilities in the United States. 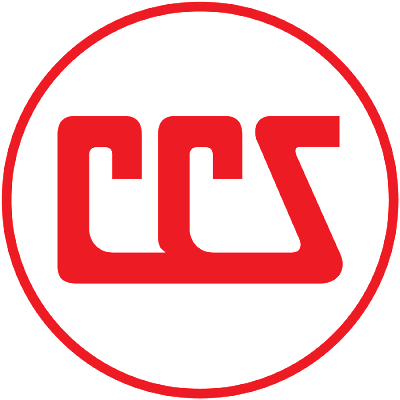 Our corporate headquarters are located in Houston, Texas. 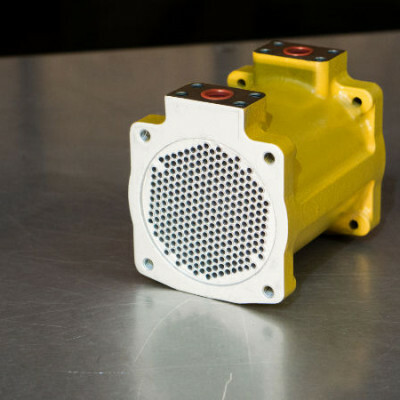 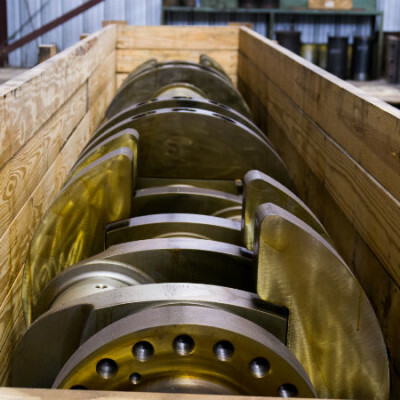 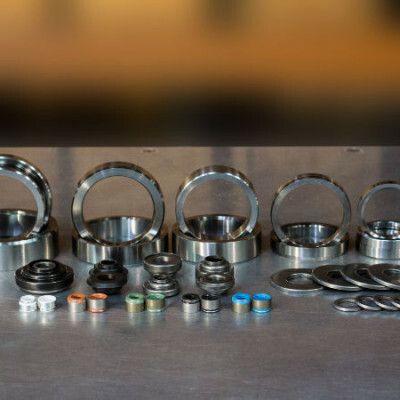 Coastal Group specializes in new and remanufactured components for Caterpillar, Waukesha, Superior, Cooper-Bessemer, Ingersoll Rand, Ajax, Detroit and other Industrial and marine engine equipment. 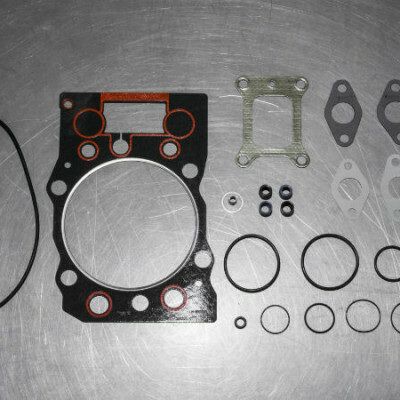 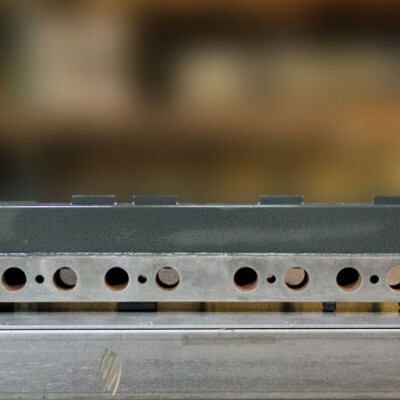 At the Coastal Group, our parts are a step above the OEM's. 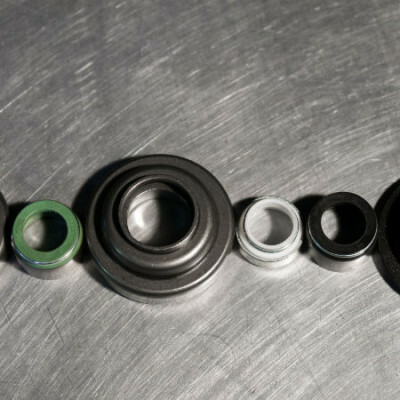 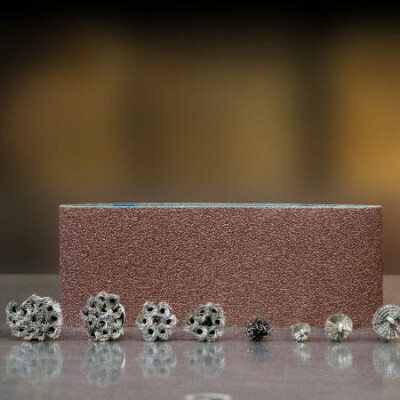 Our products are strategically designed to reduce wear damage while simultaneously increasing each unit's lifespan. 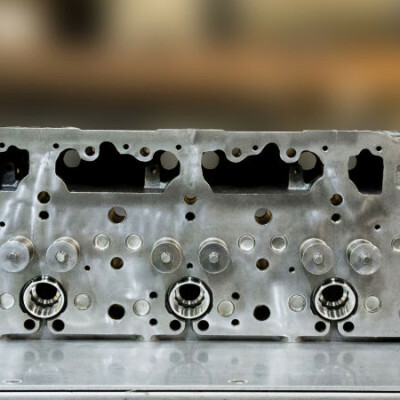 In case of emergency or unexpected failure, we maintain a large inventory of the most commonly used cylinder heads and blocks that are ready for immediate delivery. 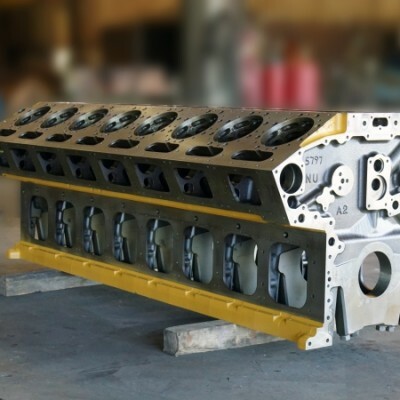 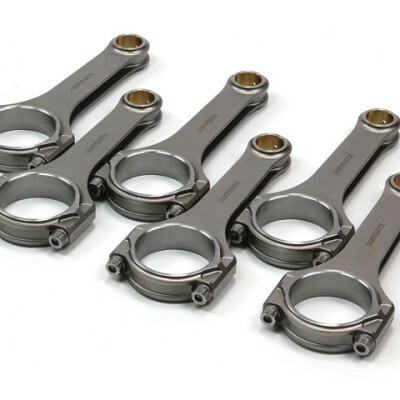 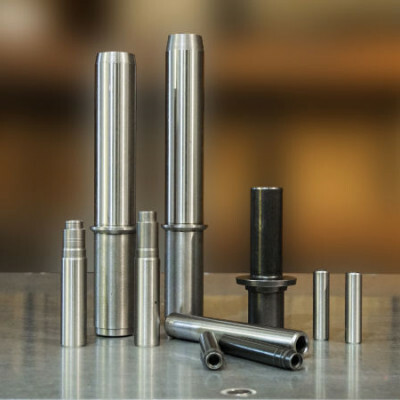 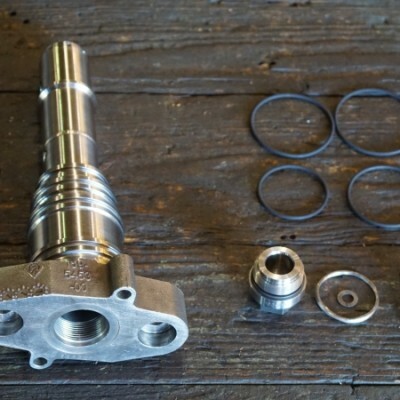 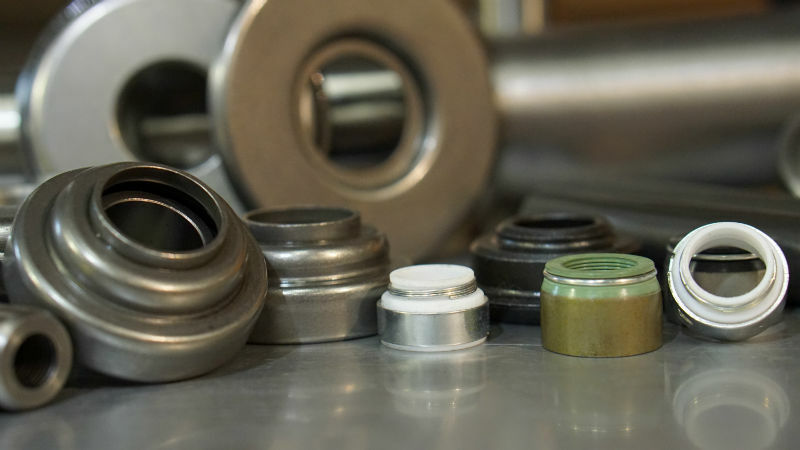 Coastal Casting specializes in new and exchanged Industrial heads, head gasket kits, blocks for repair and exchange, crankshafts for new or exchange, Caterpillar connecting rods & engine oil coolers for exchange….